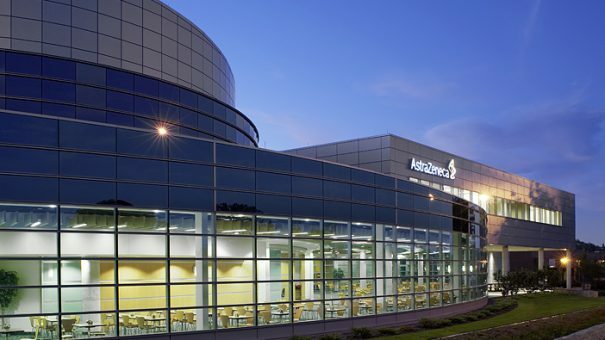 AstraZeneca and Isis Pharmaceuticals announced a strategic alliance yesterday for antisense therapeutics against five cancer targets. The alliance includes a license to develop and commercialise ISIS-STAT3Rx, which is currently being evaluated by Isis in an early clinical trial in patients with advanced lymphomas. The alliance intends to apply AstraZeneca’s experience in personalised medicine development to enhance the development process for four research programmes in the oncology area.